My friend Annie is kind of amazing. She also happens to make a mean cinnamon roll. Not just anyone could take those two things -- amazingness and cinnamon rolls -- and put them together, but Annie could, and did. Last year, she followed a flash of inspiration all the way to the end and made a dream come true. I can't think of any way to write this that doesn't sound a little cheesy, or sappy, or perhaps both, but nonetheless - I am so inspired by her. Maybe because I had a somewhat behind-the-scenes view of things over the year during which Annie and Vance worked to make the bakery a reality, I have an extreme appreciation for the sheer amount of work, dedication, and determination that has gone into this "little" endeavor. They built it from the ground up and made it happen. 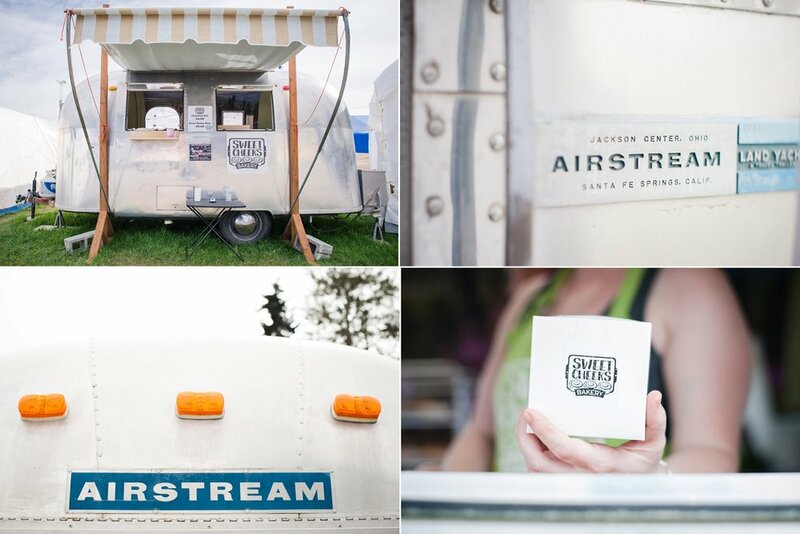 This summer, Annie and her family are living the once-lofty dream of feeding people delicious treats while taking advantage of all our beautiful state has to offer. And it is so. cool. I am of course thrilled that Edible Alaska included my photo essay on Sweet Cheeks in their 2017 Summer issue. Copies are available all around the state, and there's additional content on their website. 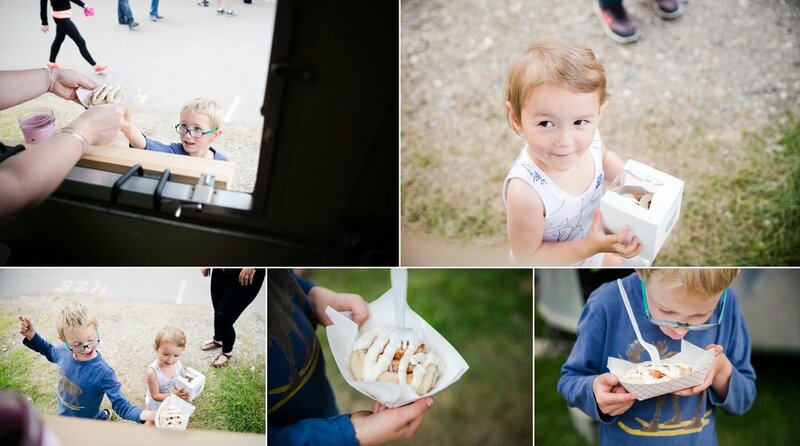 I wanted to share some additional favorite images from my session with Sweet Cheeks here as well (...as you may recognize, my two older kiddos were MORE than happy to volunteer to model for the "tasting" portion of the day, haha)! 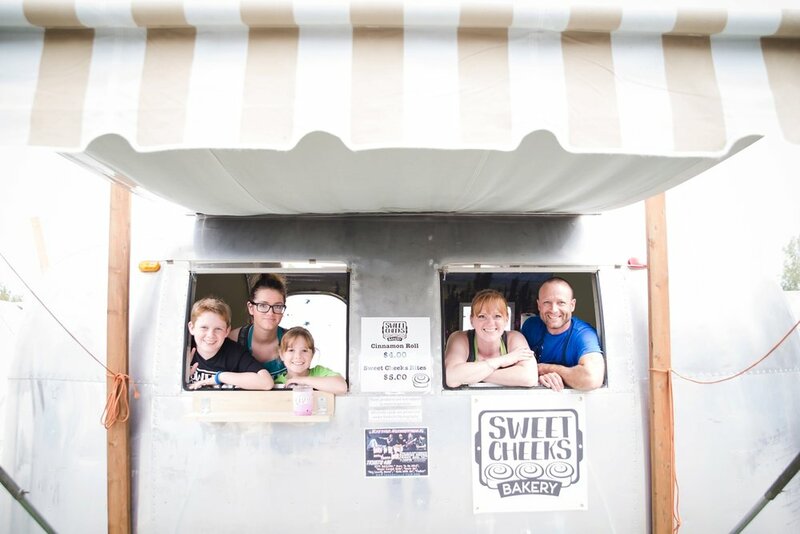 Sweet Cheeks is currently in Valdez throughout June, serving up fresh, warm cinnamon rolls to locals, fisherpeople, and tourists alike! They'll be back in Fairbanks sometime mid-season. To keep up with their whereabouts, follow them on Facebook here.